When you choose Pulte Homes to build your new home, you get the benefit of more than 65 years of homebuilding experience. Our dedication to quality means that we strive to exceed homeowner expectations every step of the way. With homes designed for how you live, backed by a warranty you can rely on, the Pulte difference is clear. And with years of experience under our belt, we’ve streamlined the process to make it easy for you to build the home you’ve always wanted. Scott Felder Homes is an award winning, Texas owned company, financed by Texas-based lending institutions. This, coupled with the Central Texas residential real estate market, has allowed us to prosper through diverse economic cycles. 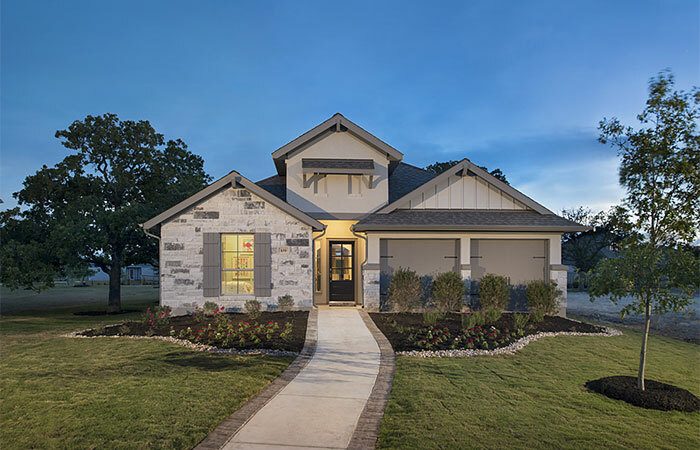 Over the past 30 years, Scott Felder Homes has risen through the ranks to become one of the largest producers of quality, move-up homes in Austin and San Antonio. Innovative designs, custom features, desirable locations, high quality construction and energy efficiency earmark the standards for which Scott Felder Homes is best known. We choose to build homes in the best neighborhoods with outstanding amenities and great school districts – many of which offer on-site elementary schools – to better protect your homes’ value for years to come. Down to the smallest detail, we specialize in tailoring our services and products to our clients’ desires, sense of style and standard of living. David Weekley Homes was founded in 1976, and has grown to become the nation’s largest privately-owned builder. Headquartered in Houston, TX, the company currently operates in 22 cities and 12 states across the nation and has closed more than 80,000 homes since inception. David Weekley Homes was the first builder in the United States to be awarded the Triple Crown of American Home Building, an honor which includes “America’s Best Builder,” “National Housing Quality Award” and “National Builder of the Year.” Weekley has also appeared 11 times on FORTUNE magazine’s “100 Best Companies to Work For®” list. 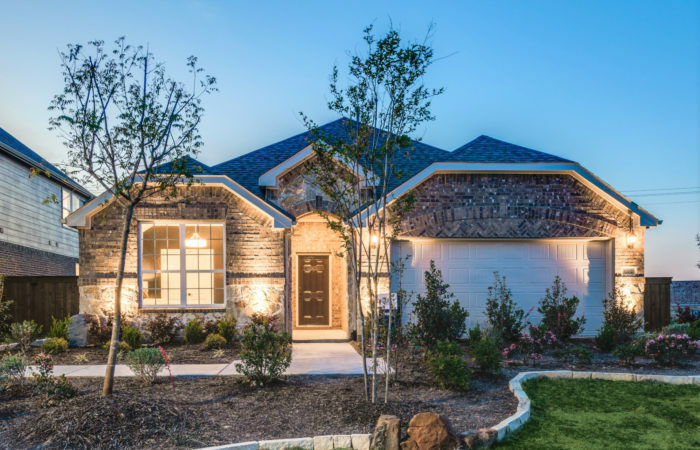 Gehan Homes is consistently recognized for exceptional design, with awards that include the 2017 Texas Association of Builders STAR Award for Volume Builder of the Year, 2013 PRISM Award for Best Product Design, and five 2016 STAR Awards, to name a few. Gehan Homes ranking among builders by Builder Magazine, rates us as the 11th largest private builder in the US. Meticulous care and resources are invested in the development and improvement of our floor plans in order to create a home plan and living environment that is fresh, beautiful, accommodating, and highly functional for modern living — with a wide range of amenities and features designed to fit your lifestyle. At Perry Homes, we are committed to providing you with exceptional value, quality and customer service. 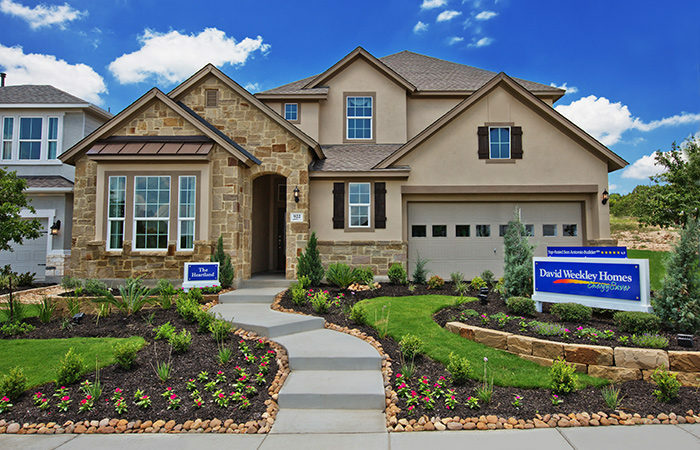 Family-owned and operated, we’ve spent over 50 years building a sterling reputation as one of the largest and most trusted affordable homebuilders in Texas. 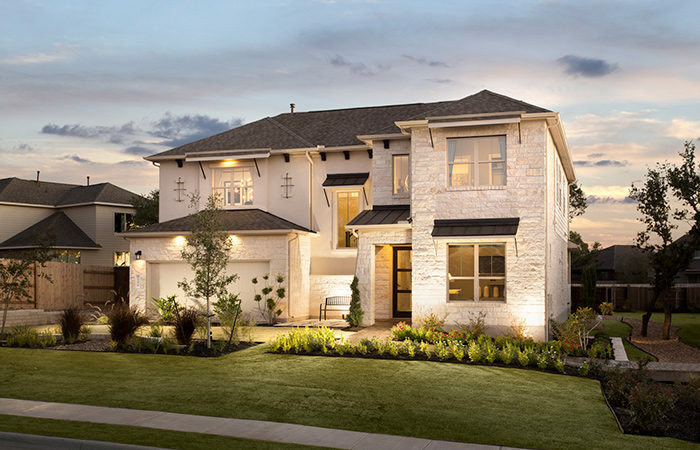 We offer a variety of new home designs in over 50 communities throughout Austin, Dallas, Houston, and San Antonio. In 1967, Bob Perry recognized a need for quality homes at reasonable prices. More than 50 years later, Perry Homes’ success is largely due to the company’s founding values we still uphold today: Commitment to Quality, Exceptional Customer Service, Trusted Reputation, Industry Leading Warranty Protection, Homes Designed for Living and Unbeatable Value. These founding values guide every facet of our business which is why Perry Homes is known for offering homebuyers an exceptional experience before, during and after the purchase of their new home. The first phase of Veramendi will feature single family homes on 40’-60’ homesites. Stick with us as we reveal our award-winning builders! 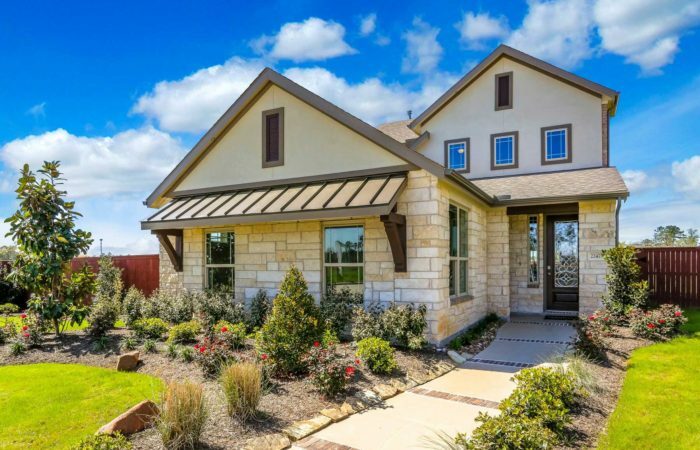 To help you find your home in Veramendi, we’ve put together a collection of the top builders in Central Texas in terms of design, quality, value, and well, everything. We aspire to protect the beauty of this True Texas Hill Country and connect with the unique atmosphere of New Braunfels, so we’ve partnered with builders who are in-line with our way of thinking – bringing you beautiful Hill Country homes set to a beautiful Hill Country backdrop.